Seminar Munich – Ochs – historische Kampfkünste e.V. On the weekend of 23 and 24th February, Ochs – Historische Kampfkünste e.V. 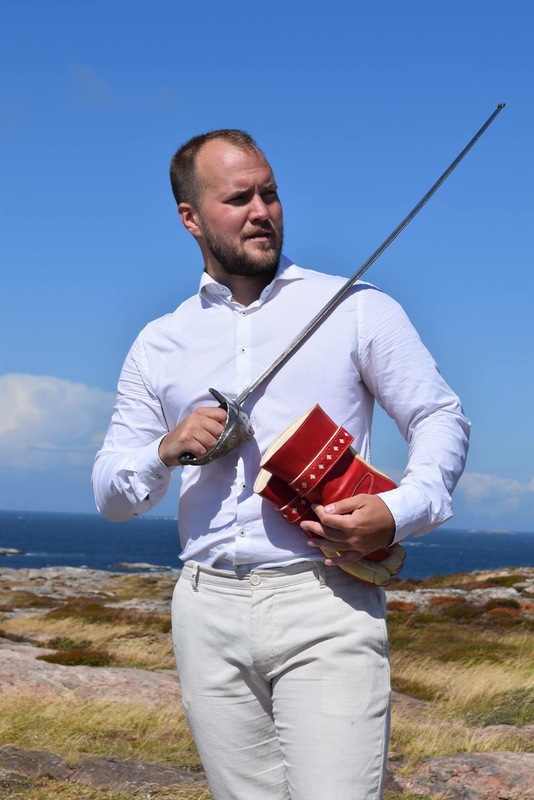 will hold a double seminar in Munich: On the subject of Sword & Buckler we welcome Kristine Konsmo from the Göteborgs Historiska Fäktskola (GHFS) and at the same time for the Longsword Axel Pettersson. 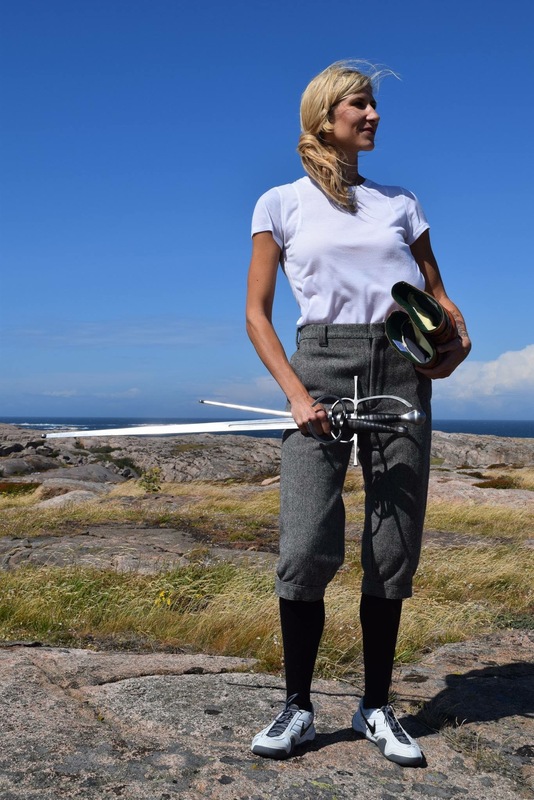 Kristine has been engaged in Sword & Buckler fencing in the style of I.33 for almost 10 years – as a competitor, researcher and coach. Axel’s main focus is on the early sources of the German longsword tradition, especially Sigmund Ringeck. Get me directly to the registration!